Concerns over the on-going Brexit debacle have caused a surge in international moves for Anthony Ward Thomas, with a 40 per cent jump in Londoners moving overseas in 2018, compared with the previous year. 1. Do your research before you go. Visit your new town or city at least once, but ideally a few times more. It’s advisable to buy a property in an area you are familiar with, otherwise rent until you are convinced that it is the place for you. 2. Read up on the rules and regulations of purchasing property in your chosen country. Some have restrictions on foreign ownership, lots of red tape, and costly fees. Some countries are notorious for allowing long, drawn-out waiting periods to get approval. Independent legal advice is a must. 3. Check visa requirements, as the last place you want to find yourself in is the interview room at Customs. Some countries are laxer with regards to visitation periods, others are stringent and difficult to extend. If you’re unsure about visa requirements, contact the UK embassy in the city you are considering moving to for up-to-date information. 4. 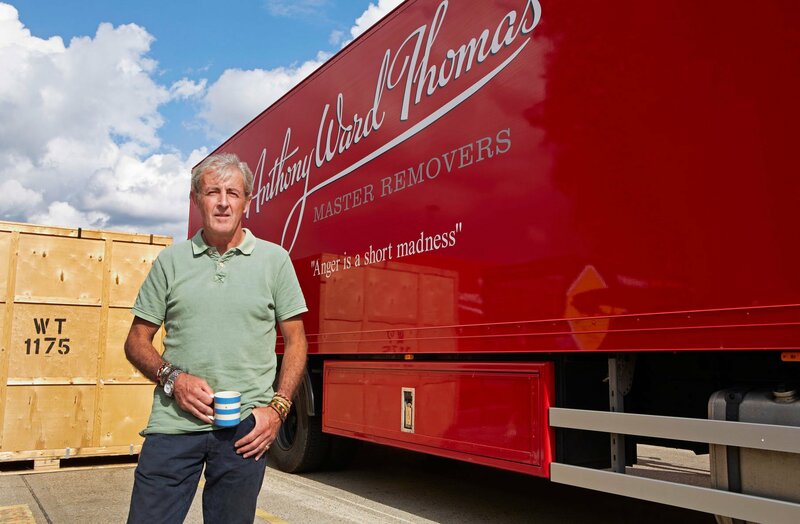 Choose your removals firm carefully, ideally one like Anthony Ward Thomas which makes thousands of moves to Europe and further afield every year. Our specialist team can guide you through every step of the process, making sure your move is as smooth as possible. If you don’t have a personal recommendation, online reivews are a good place to start, such as Google Live and Trustpilot, to find out what previous customers thought. 5. If English isn’t the native tongue, start learning the local language now. There are lots of apps and traditional online learning platforms, in addition to night classes. Being able to communicate is a crucial part of integrating into your new location. You will feel more confident and ready to ask people questions, plus you’ll make new friends quicker.